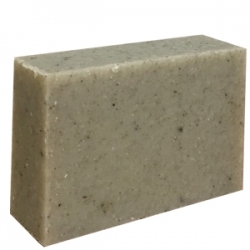 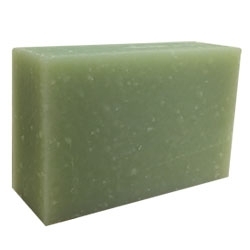 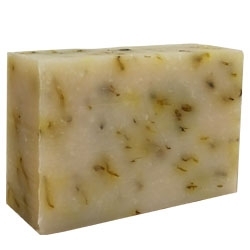 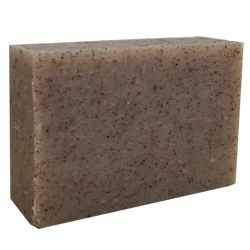 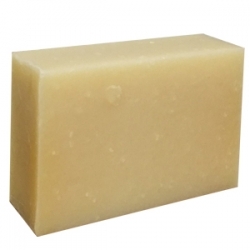 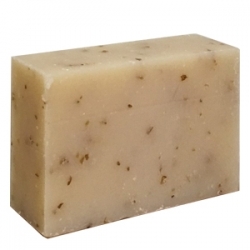 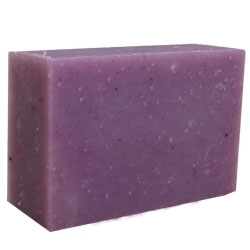 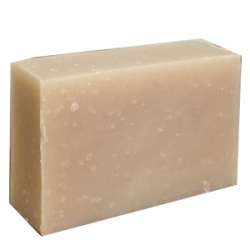 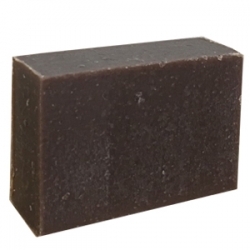 These natural soaps are made with coconut oil, which offers many benefits for skin, and makes soap very creamy, which can be used as face soap and for any other part of our body. 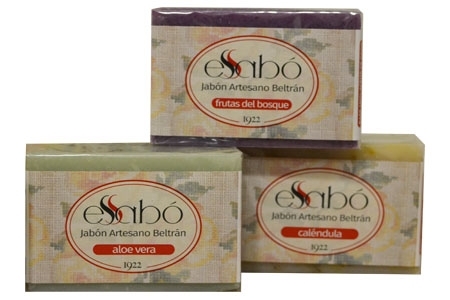 Each soap variety is enriched with oils and extracts that provide specific properties in each case, along with pleasant cosmetic perfumes. 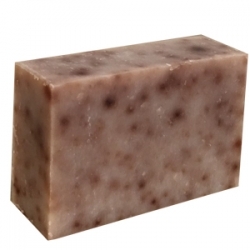 These soaps are handcrafted cold-produced in large blocks, which are then wire-cut into bars.